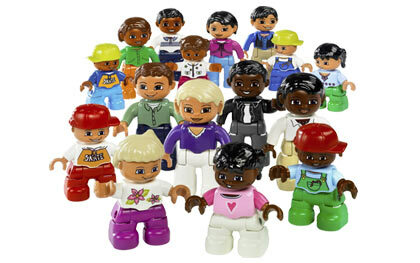 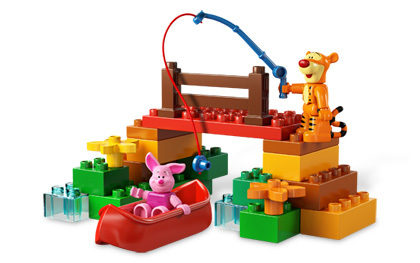 Did you play with Duplo blocks when you were little? 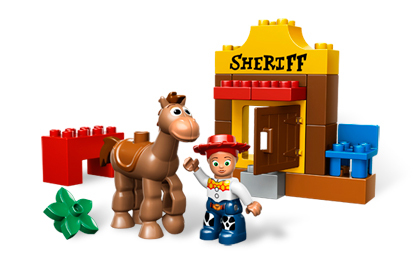 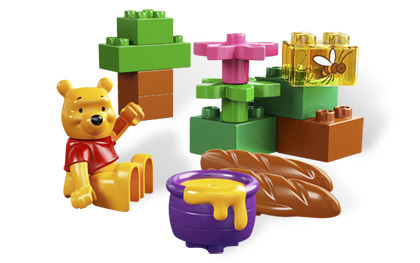 Duplos are the younger child version of Legos, designed for ages 1 and a half to 5 years, and they have teamed up with Disney to offer sets with Pooh and friends. 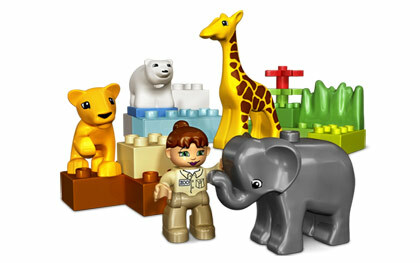 These would make excellent Easter gifts for younger children. 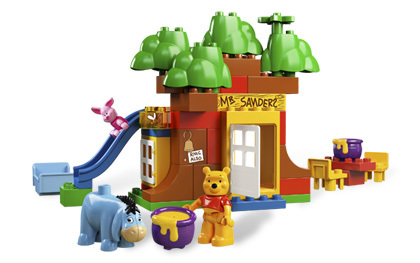 If I had little kids I would probably buy these for them because I love Pooh and building toys.